Photos by Janice Rider, no reproduction without permission. 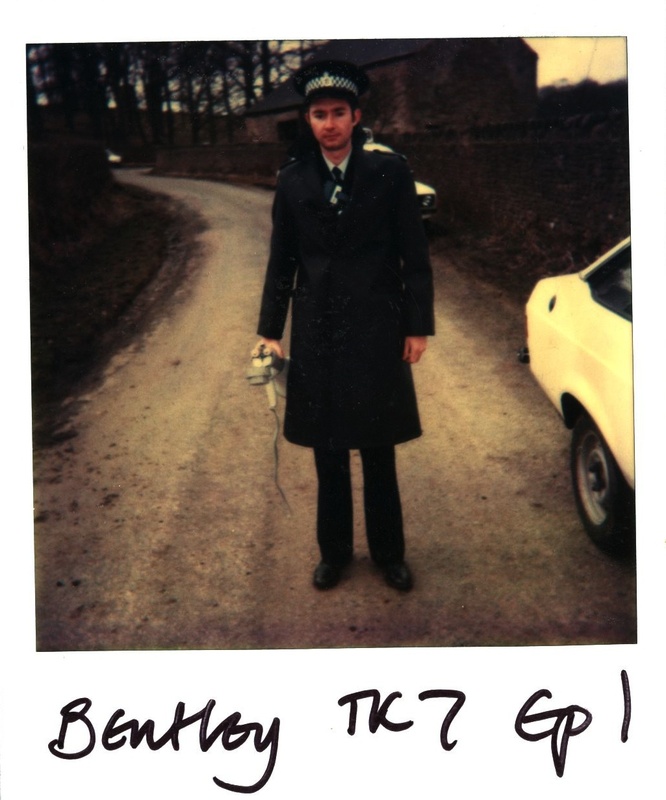 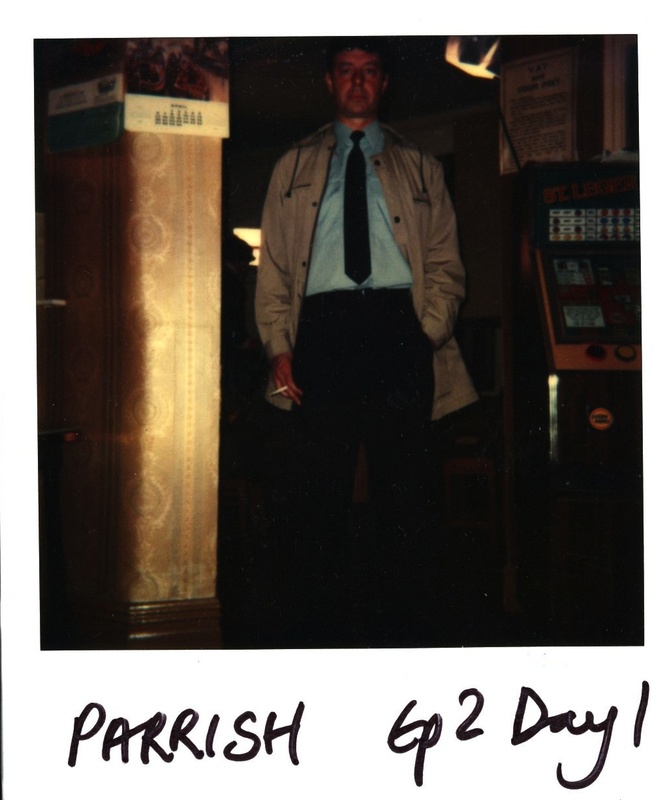 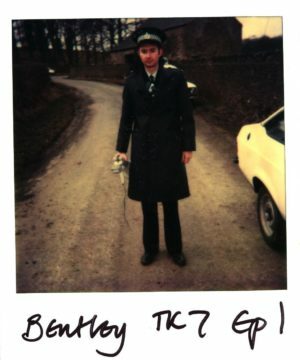 Costume designer, Janice Rider, took these polaroids of characters in the police drama series Juliet Bravo for continuity reasons. 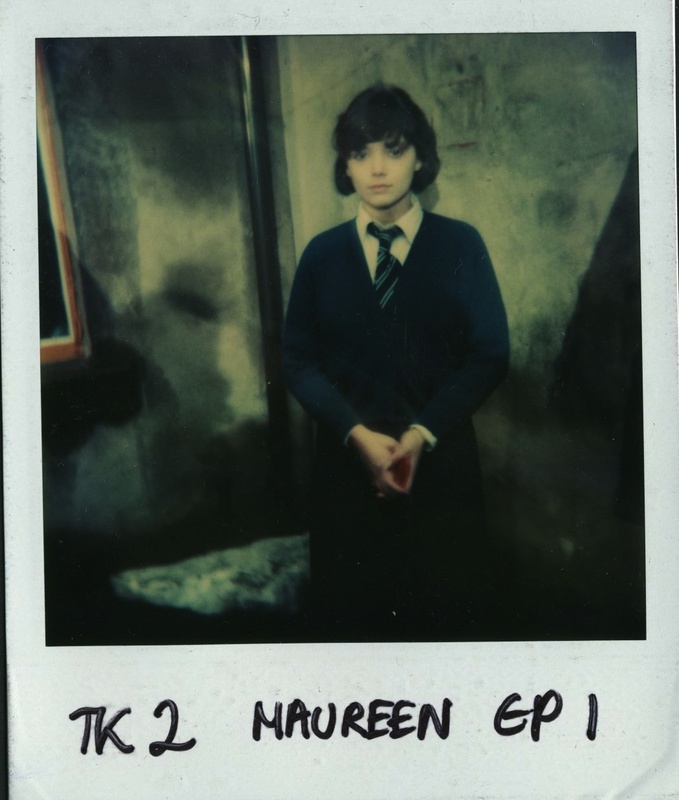 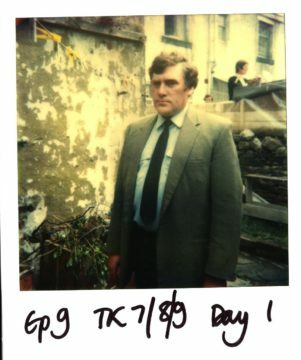 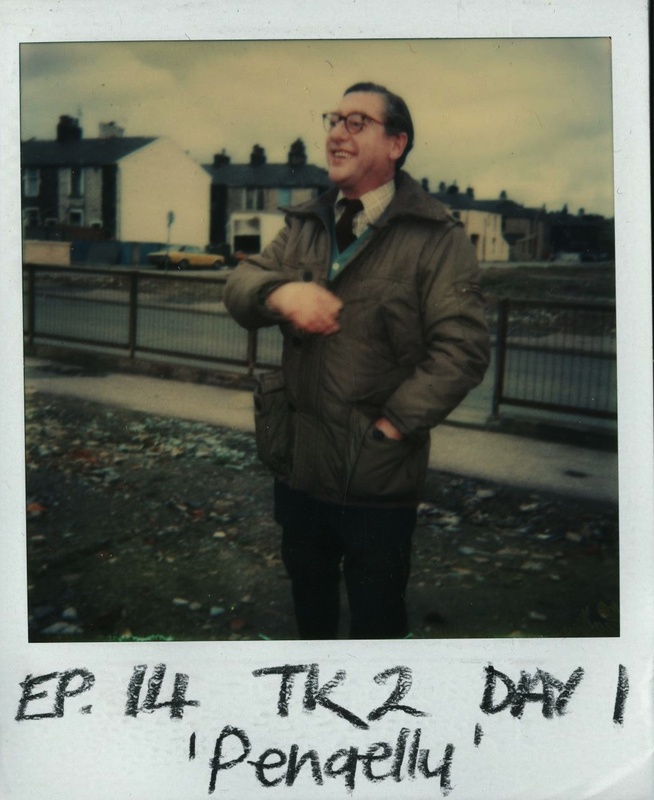 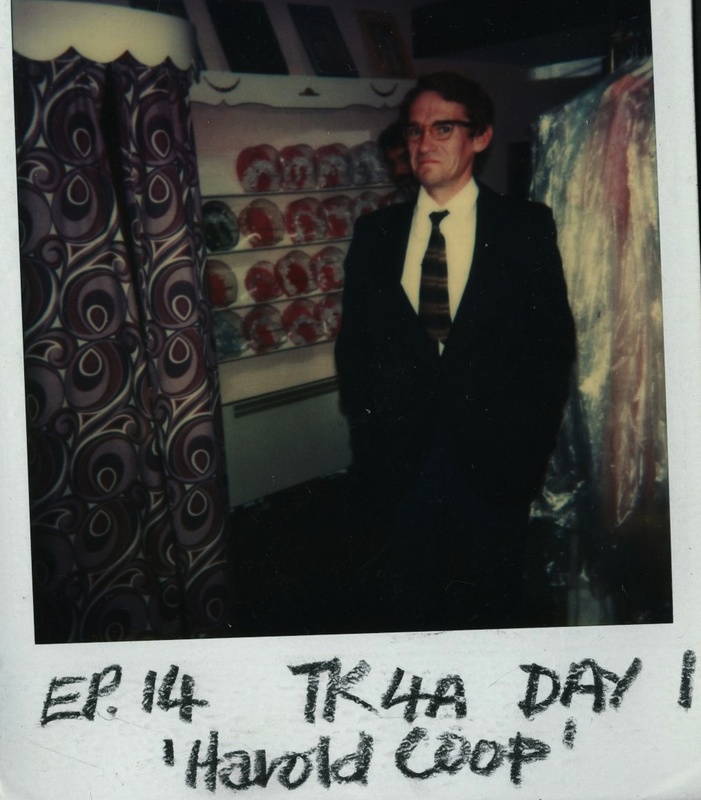 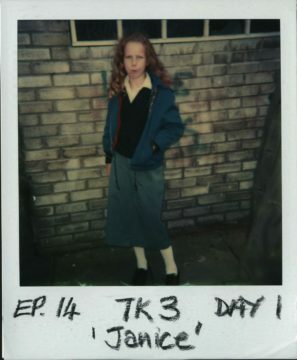 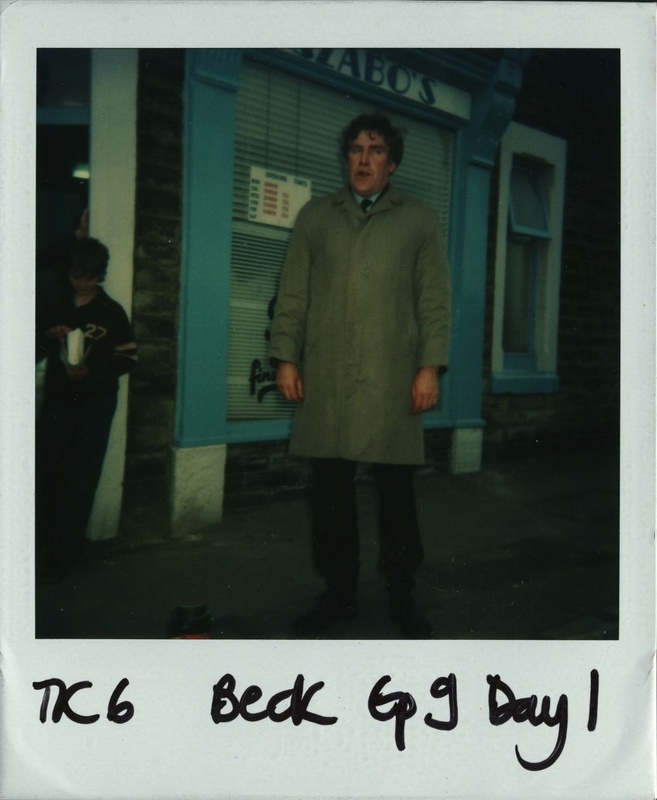 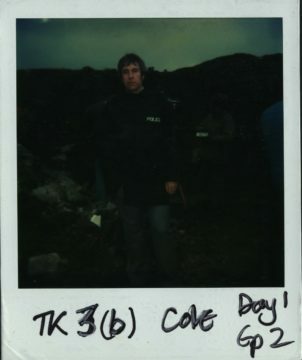 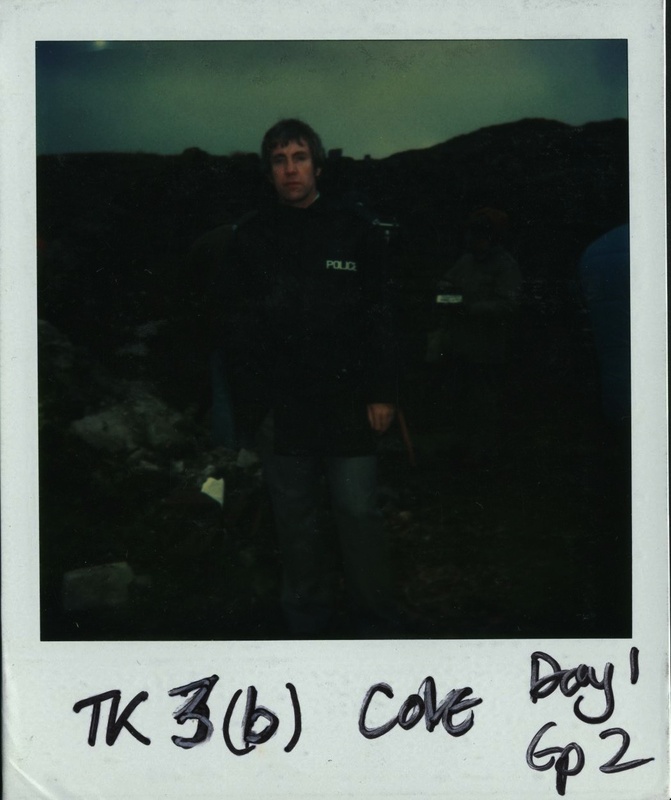 The polaroids are written on to include the character name, and the episode and ‘take’ number. 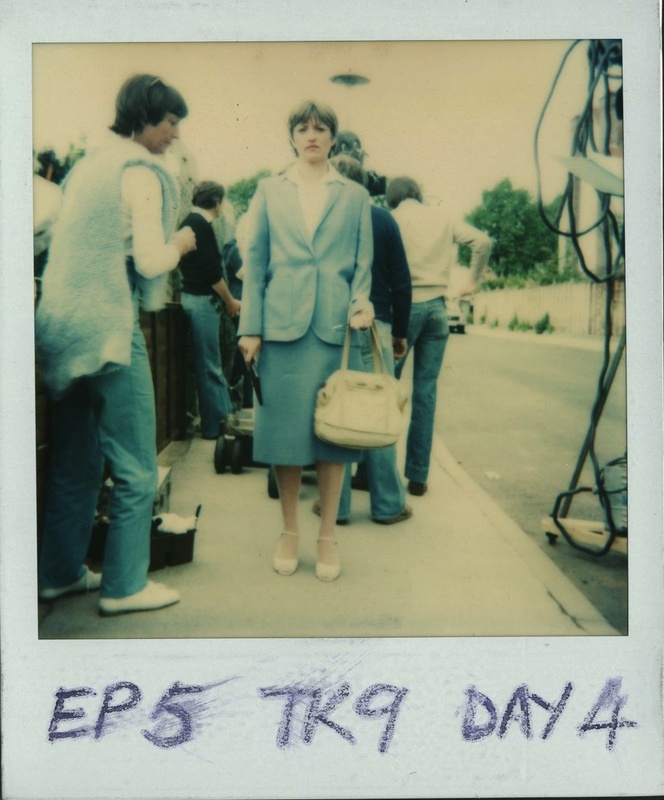 Juliet Bravo was a hosted drama series at Pebble Mill for a couple of years, although it was a London production. 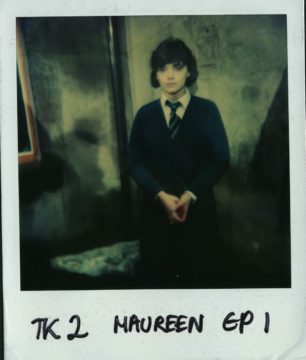 The series ran between 1980-85, with Stephanie Turner playing the lead role in the first three series.